Baby boy and I went to Knowsley Safari Park today. We went with my Mum, niece and her friend and I must say we had a lovely day. We arrived just before 11am and after an hour in the car, instead of driving straight through the safari we took the opportunity to park up, take a toilet break and see some of the animals on foot. There is a giraffe viewing platform which allows you to get so close to the giraffes you could almost touch them! Baby boy was fascinated and couldn’t take his eyes off them. The sea lions were another favourite of his. He watched them swimming for at least 10 minutes! The drive around the safari took us about 40 minutes. There were plenty of squeals from the girls in the back of the car when they saw an animal up close and an ominous moment when they realised that there was no fence between our car and the lions! We were very lucky for the most part as the animals played ball and wandered close to the car. The drive through the monkey area was hilarious. We attracted a fair few monkeys on the car with one sitting comfortably on the bonnet for a good while. Another scrambled up the side of the car and proceeded to stare at itself in the wing mirror. We laughed as the car in front had its aerial chewed off and it’s rear wiper bent in half. It was only when we parked up again that we realised our front number plate had been lost to the monkeys (the kind rangers retrieved it for us luckily)! The highlight was probably when a lioness walked straight down the road directly towards our car! Amazing! After a spot of lunch we watched the sea lion show. This was enjoyed by everyone except baby boy. The girls were allowed to choose 2 rides to go on before an ice cream, a visit to the gift shop and then a final drive around the safari (where we picked up our number plate from the rangers). I can honestly say that I enjoyed every bit of the day and would recommend the park for a fun, family day out. My only gripe is that if we had gone last week we would have paid about £20 less for us all than we did today. For some reason it was cheaper in the school holidays. Great for families with school aged children but not so great for those with younger children looking to avoid the busy holiday crowds. All in all though I was impressed with the park and its facilities. Where would you recommend for a family day out? 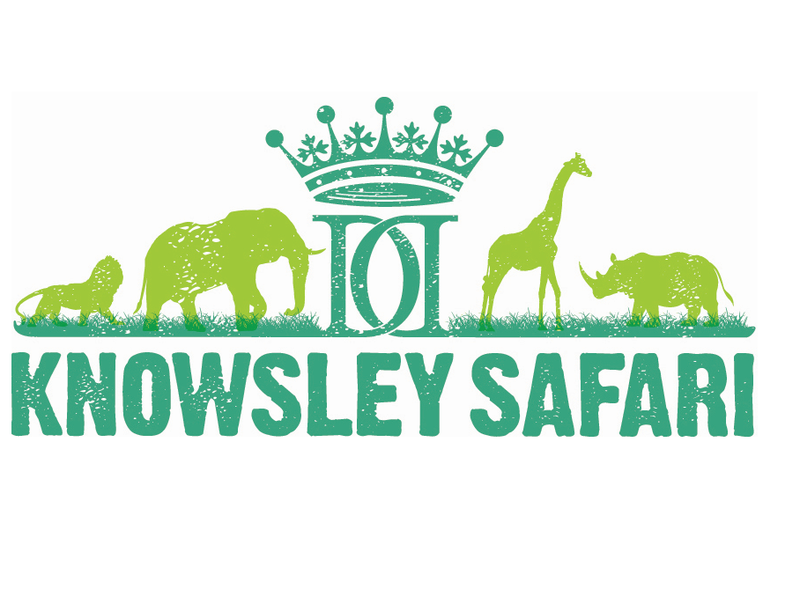 This post was not sponsored by nor endorsed by Knowsley Safari Park in any way. I love Chester zoo. Have you been watching ‘Our zoo’?